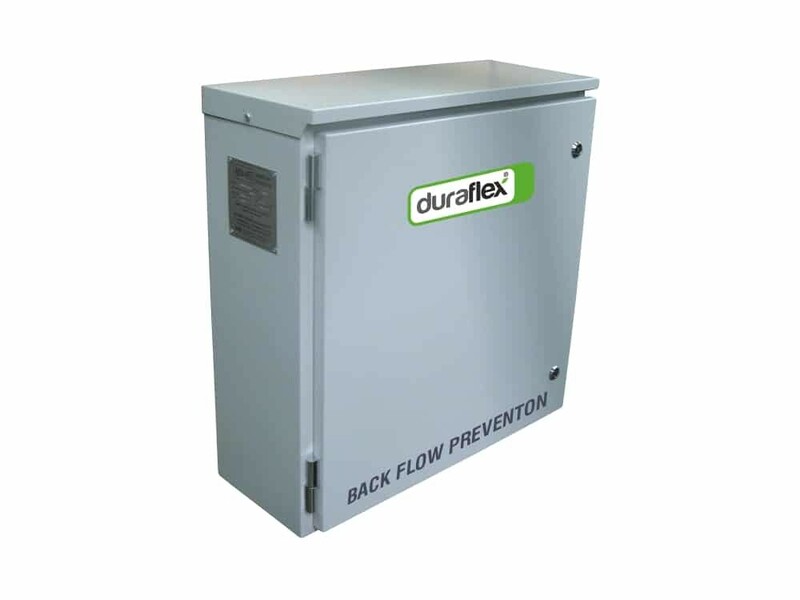 Duraflex Expansion Tanks, Pressurisation and Backflow Prevention Systems are a critical component of commercial heating, solar power and cooling water systems to maintain system performance and prevent corrosion. 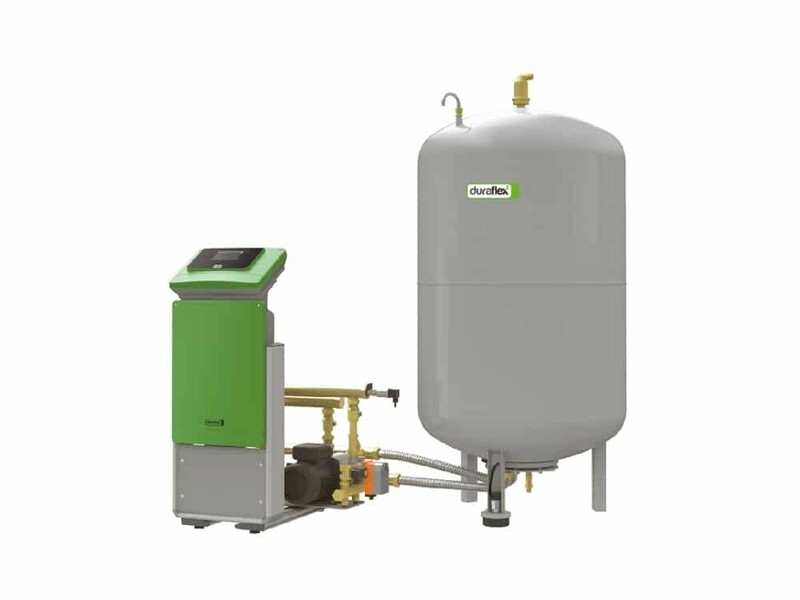 The correct pressure is the fundamental requirement for the proper operation of water based heating, solar, cooling and pressure booster systems. 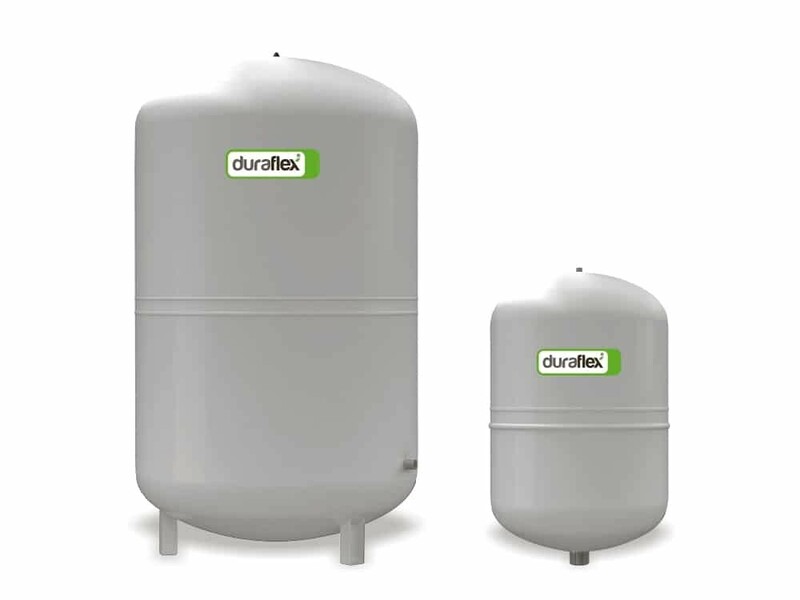 Here the Duraflex diaphragm expansion vessels offer a simple and smart solution. They are independent of electrical power and easy to operate. Inside the vessel a diaphragm seals the system water from the gas compartment. So diffusion of pressured gas into the water is prevented. The result is a fully closed system that does not suffer from corrosion or other gas-related problems. Pressurization stations are the further development of the traditional diaphragm expansion vessels for large volume and/or high pressure systems. 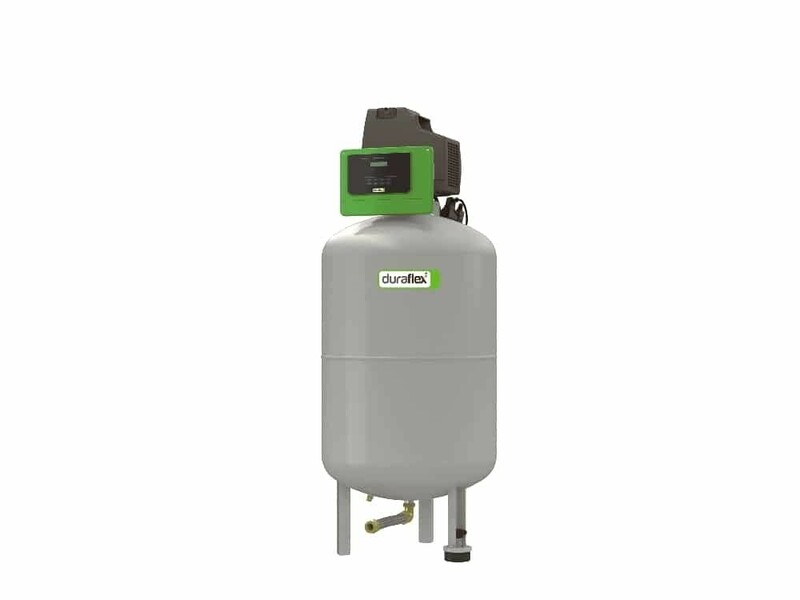 The principle differs by the use of an additional control unit, which allows to transfer the expansion volume to a separate expansion vessel. 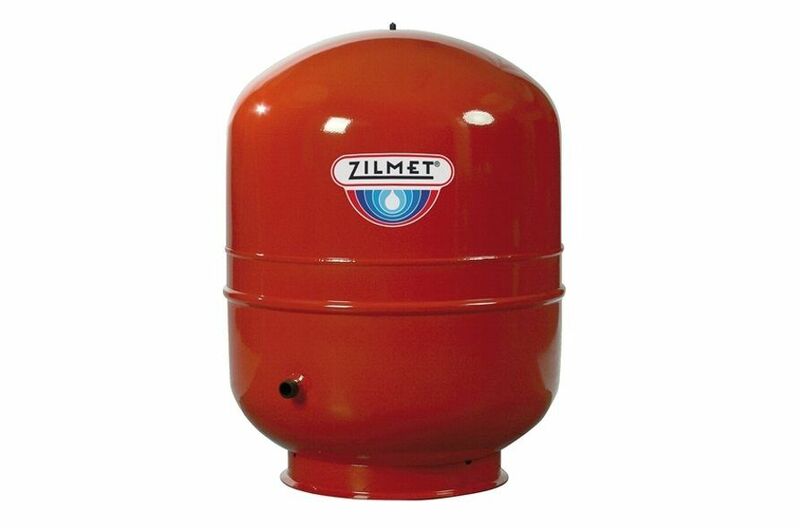 Due to the highly accurate control, the pressure changes in the system are kept to a minimum. 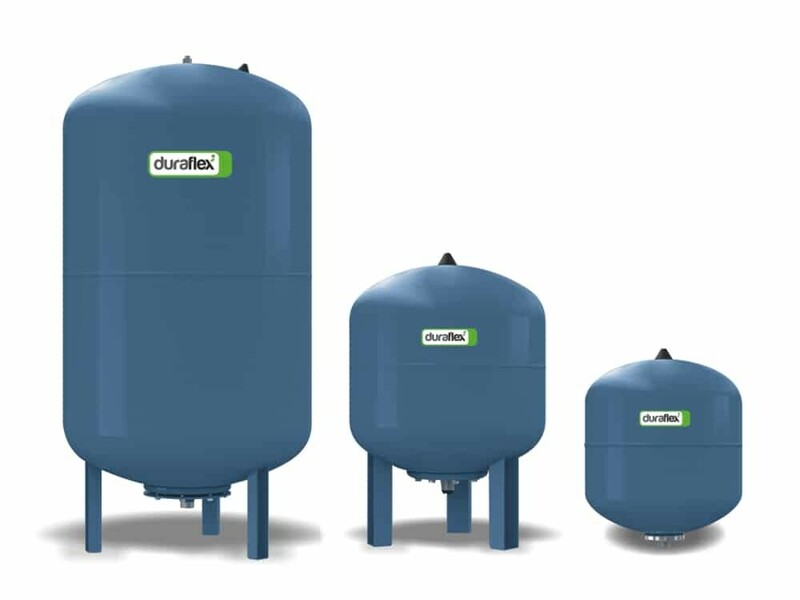 Duraflex diaphragm expansion vessels are available in different pressure ranges and nominal volumes, either flat or cylindrical, depending on the application, and with a fixed diaphragm or replaceable bladder. 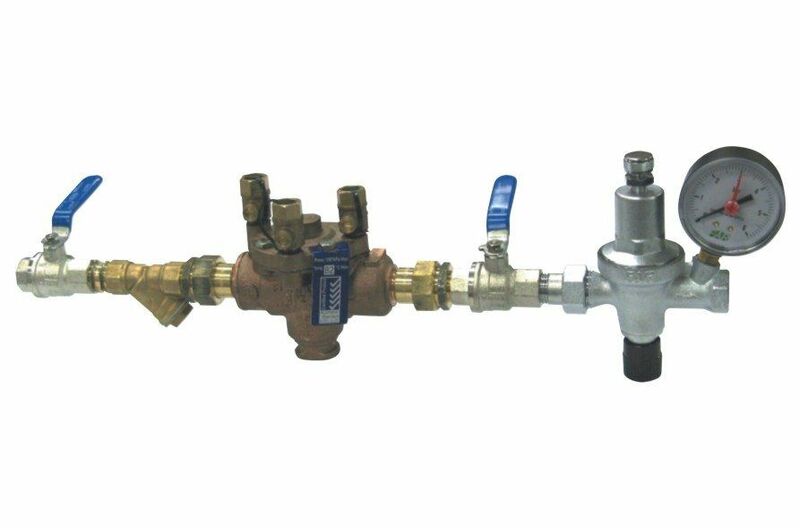 Reduced Pressure Zone (RPZ) Devices are designed to prevent the return of contaminated water to the water supply system. 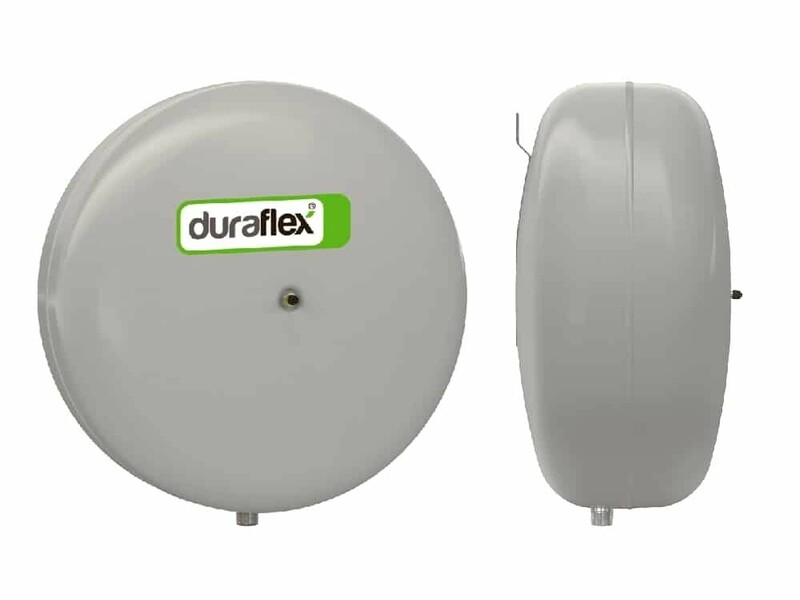 Duraflex includes a range of RPZ devices that are suitable for a range of low, medium and high Hazard applications.